Saylani Welfare is a registered charity (No. 1145851) and an independent Non-Governmental Organisation founded in Karachi, Pakistan. 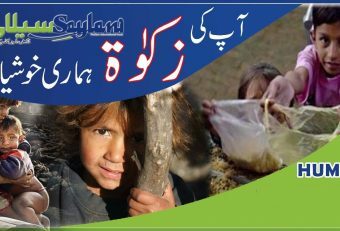 Inspired by Islamic values and teachings, Saylani Welfare is tackling the root causes and effects of poverty of Pakistani citizens. 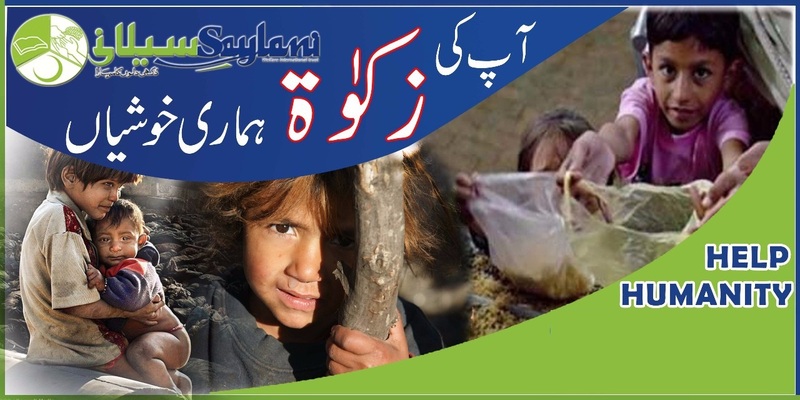 Founded in 1999 by Maulana Muhammad Basheer Farooqui, Saylani Welfare supports initiatives and provides permanent aid by promoting economic justice and social welfare of many men, women, orphans and families in Pakistan. With its offices in Nottingham, UK, Saylani Welfare is responsible for carrying out fundraising campaigns as well as raising awareness of a range of charity projects. 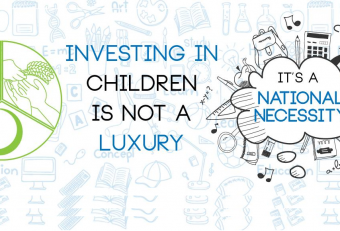 All donations are invested in sustainable projects and emergency campaigns in Pakistan.